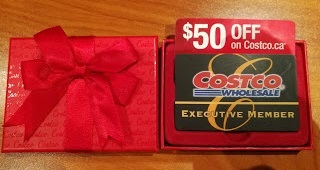 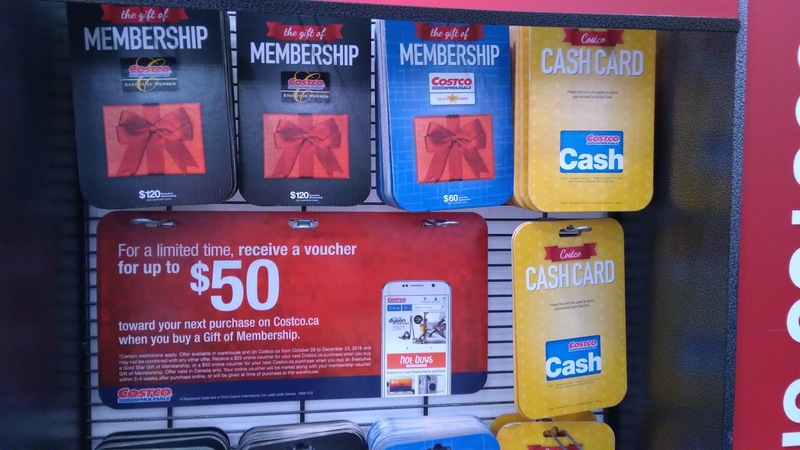 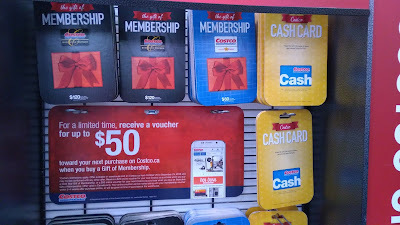 The $50 gift card (expiry: Jan 31, 2019) can only be used at costco.ca, and you cannot use it for a Costco Cash Card. 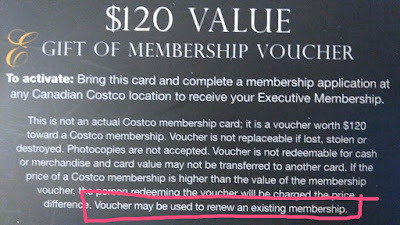 The membership voucher (no expiry date) is for one-year membership, and you can bring it to the Membership-Desk to activate it. 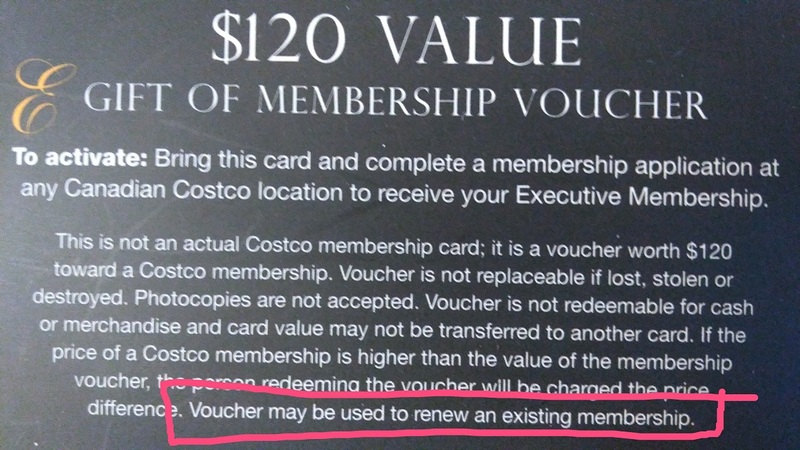 Note: in the T&C of this membership voucher, it shows "Voucher may be used to renew an existing membership", and it works fine for the membership renew.